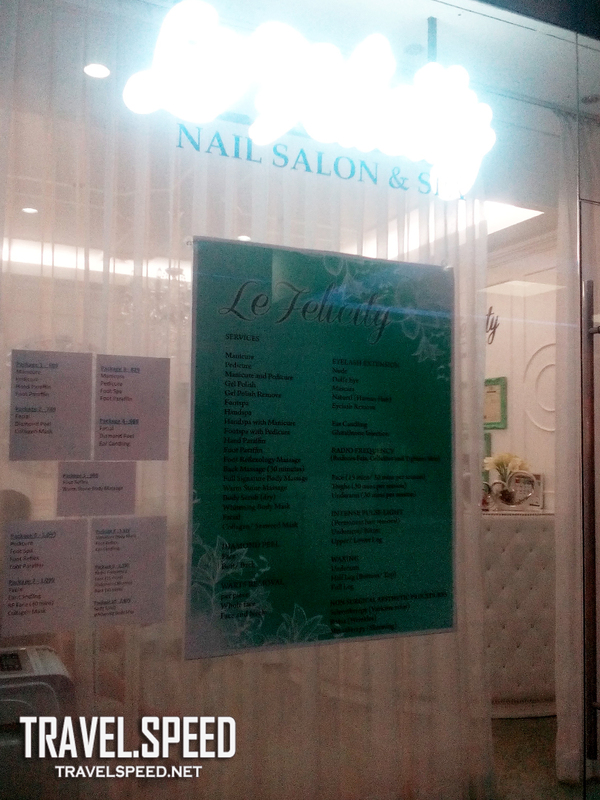 Le Felicity is nice little spa across Mall of Asia (Hypermarket side). 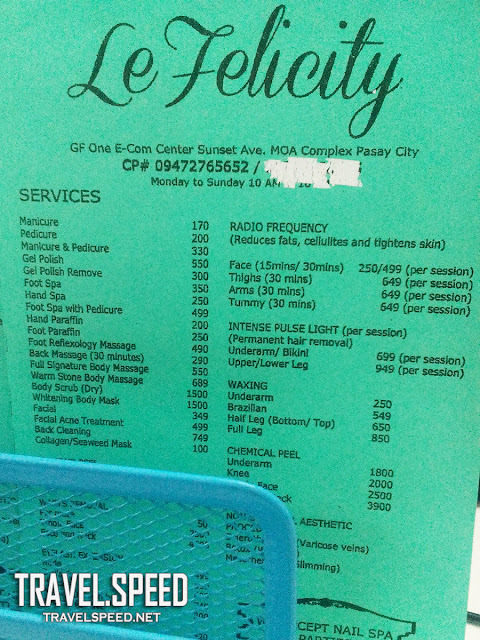 Located at One e-Com building, the spa is bright and has a decent Menu list of services- including body massage, waxing, RF, facial, etc.. The main area for mani-pedi was almost full during my visit. Good thing there was one spot for me. 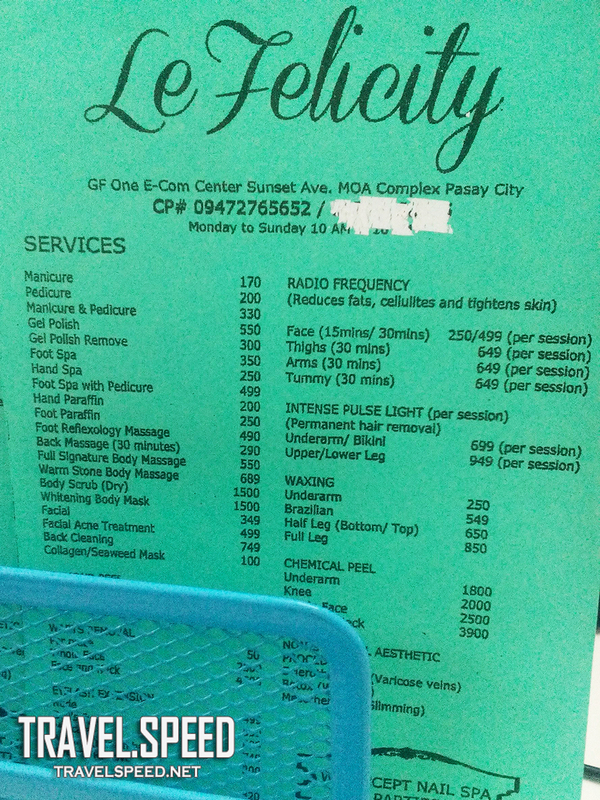 I only had a 1-hr Foot Reflex Massage: Php490. I had to cover my eyes the whole time because of the lights, but it wasn't any problem at all. 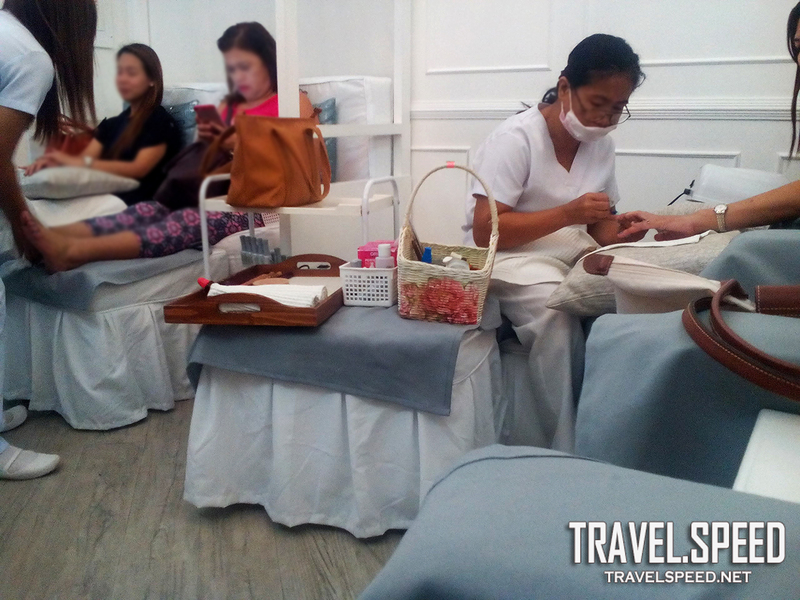 The chair was comfy, my masseuse was friendly, and the massage itself was good. 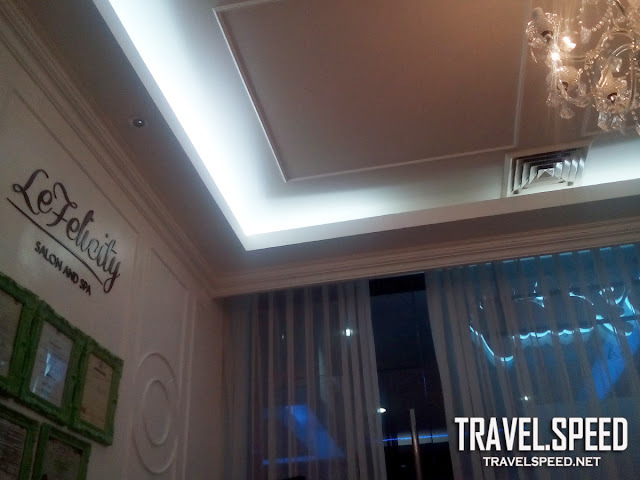 As you enter One e-Com, Le Felicity is to your left. I love the soft white lights they used. Double pillows per seat was also nice. 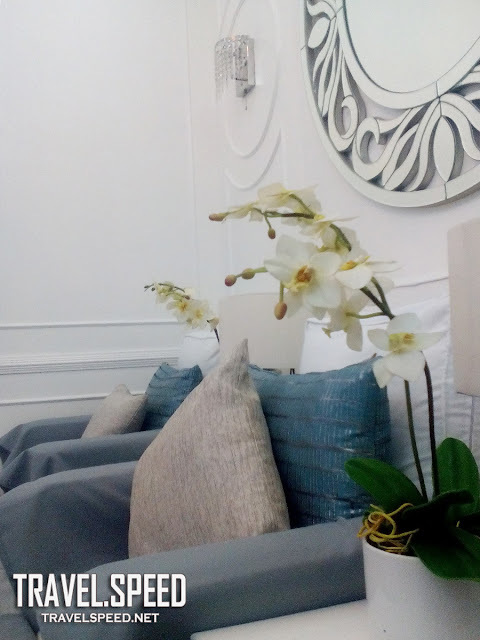 There are private rooms in case your service requires it.